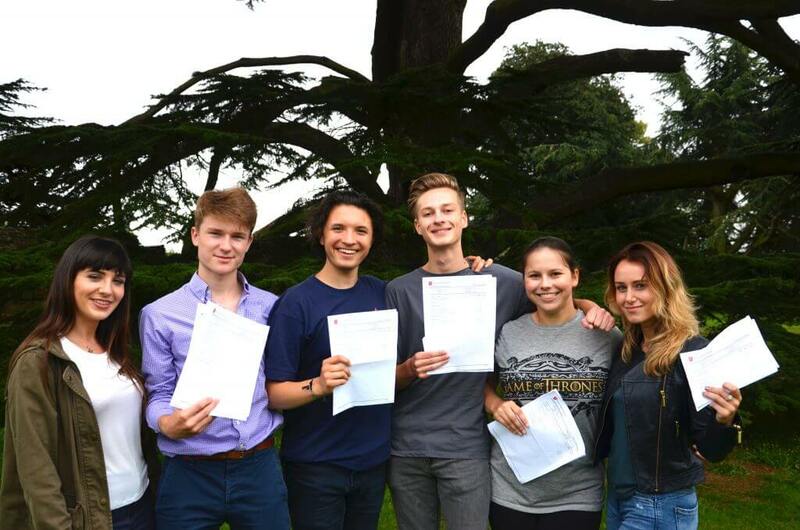 Sixth Form students from New Hall School, the overall TES Independent School of the Year 2016-17, are celebrating another year of excellent A Level results and success in achieving the university places of their choice. 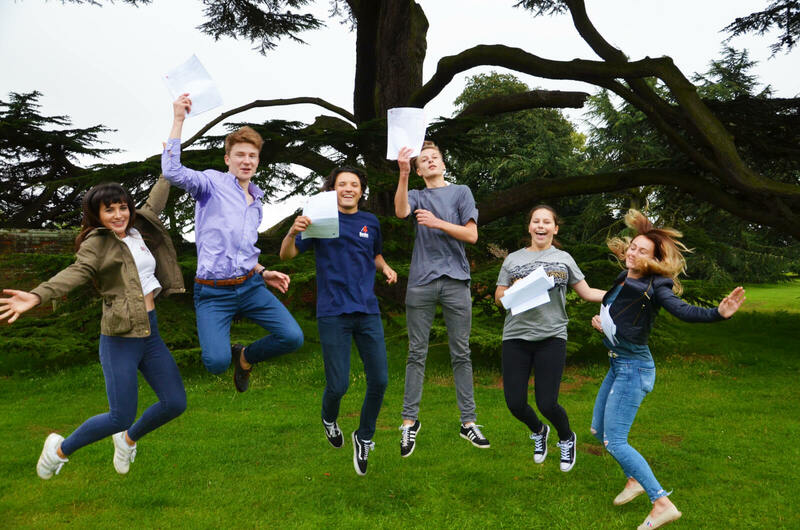 A record six Oxbridge places have been secured for 2017. Rebecca Jackson, scholar, boarder and former pupil of St John’s Preparatory School Billericay, achieved 2A* s and 2As and will read Law at Magdalen College, Oxford. Gianni Fennings, scholar and former pupil of Loyola Preparatory School, achieved 4A*s, including one with 100%. He will read History at Sidney Sussex College, Cambridge. 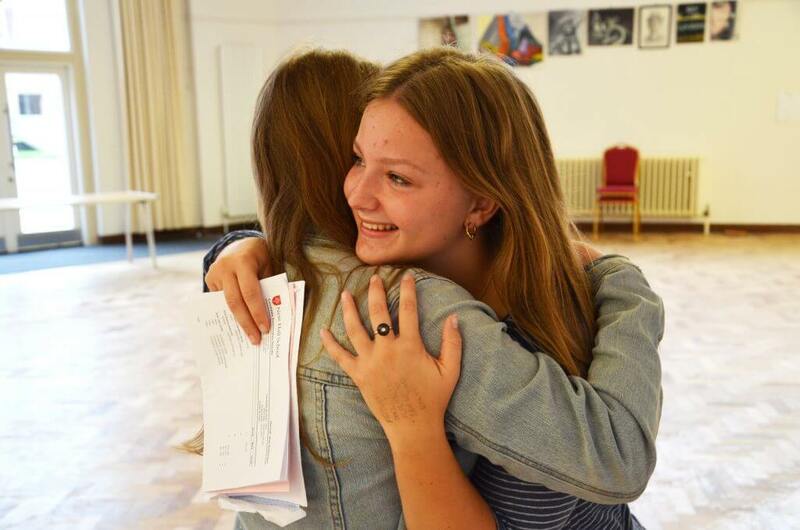 Jemima Walker, scholar and former pupil of Woodlands School Great Warley, achieved 2A*s and 2As and will read Biological Sciences at St Catherine’s College, Oxford. Felix Fardell, scholar and former pupil of New Hall Preparatory Division, gained 1A* and 3As and will read Music at St Peter’s College, Oxford. Oliver Ledwith, scholar and former pupil of St Margaret’s Preparatory School, achieved 1A* and 2As and will read Spanish & Russian at Churchill College, Cambridge. New Hallian scholar Anna Jeffrey was also celebrating securing her place to read Theology & Religion at Mansfield College, Oxford. 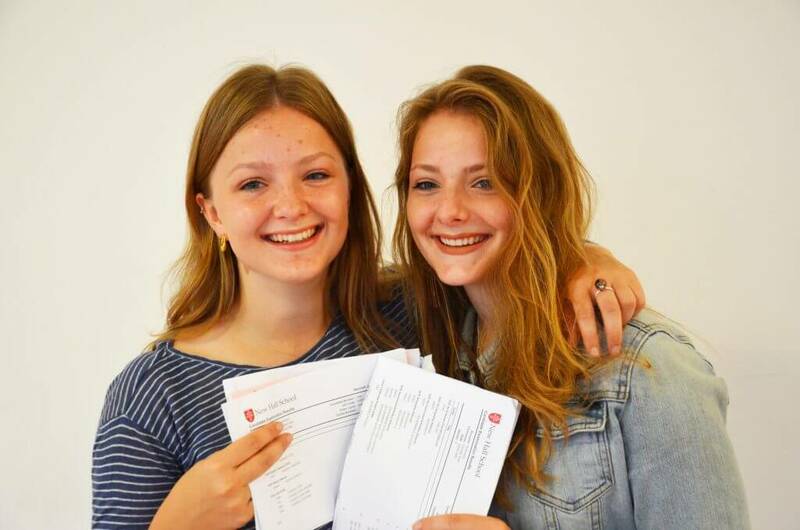 Chelmsford twins Danielle and Hannah Rothmann each achieved at least 3A*s. Danielle’s A*s were in Fine Art, Geography and Government & Politics and she was also awarded an A in her Extended Project Qualification and an A in Economics AS Level. She will be reading Fine Art at the University of Edinburgh. Deputy Head Girl Hannah achieved A*s in Latin, English Literature and History and is delighted be taking up her place to read Classics at the University of Edinburgh. Head of Sixth Form, James Alderson, said: “It is a joy to celebrate with our students today.